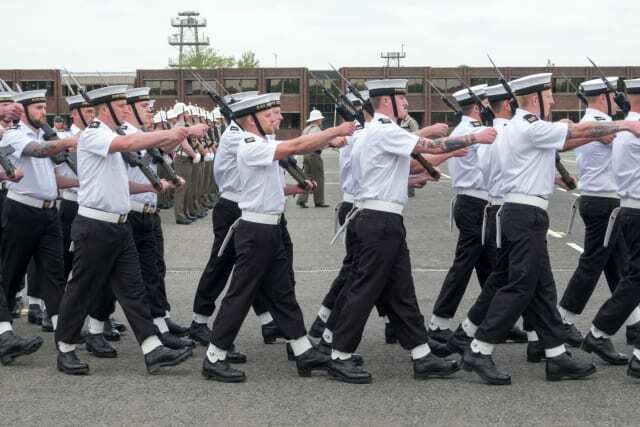 Can You Pass The Royal Navy Recruitment Test? Only true sailors can get a 10/10 on this Royal Navy Recruitment test. Are you destined to serve the British empire on the seven seas? There's only one way to find out. Test your reasoning, mechanical and math skills in this quick quiz.